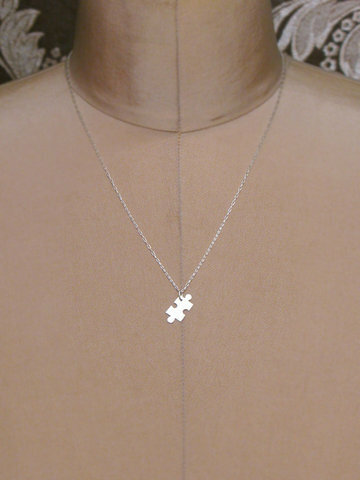 Give this to that special someone who completes your puzzle - lover, friend, sister, whatever. Hand-cut in sterling silver and only $44, so you can buy two, which is exactly what I did - one for me, and one for my BFF. Two pieces of a puzzle, two peas in a pod.